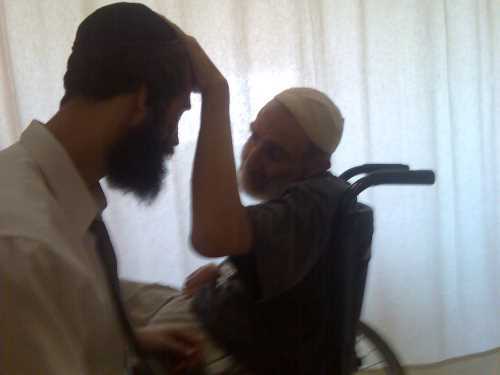 In Yerushalaim I met and befriended (be-brothered) a wheelchair-bound paralyzed righteous man of middle age, named Yossi ZT”L, who allowed me to share his experience with you. Yosef was a champion marathon runner and famous duet singer with his brother. He had a devastating motor vehicle accident about 20 years ago, and was in a coma for several months - six and a half! He emerged, despite all doctor's expectations, after literally seeing the light, and remembering his experience in the upper realms, in the world of truth, where his grandfather, surrounded by light and angels, told him to 'go back to life' for 'work was not finished'. And then he came back (or 'forward' as he describes with joy)!. 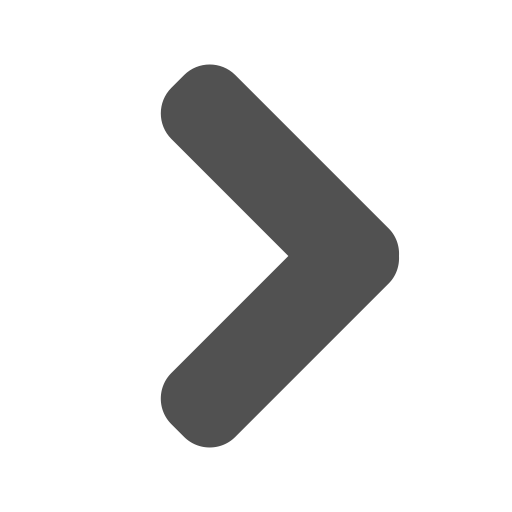 He returned into his body, which was paralyzed on one side. Even in his disabled external state, he was always joyous, crying from thankfulness for life, and was always smiling. His eyes shone with joy and light and he strengthened all that came to him in faith in Hashem, blessing people always. The main message Yosef is relaying to us is that “Hashem loves me. And Hashem loves you, and you got to know that.” He did so with great enthusiasm, as he realized that relating this healing to the people of the world was the main purpose of going 'forward' to his body after the coma. I had, Baruch Hashem, the merit to hold his hand, and actually feel his joy, and could not hold back the tears, as he affirmed to me "Hashem loves you!." Yosef had many complications in his health. Infections, falls, breaks, pains and discomforts, yet he did not see anything as a burden, and accepted it and loved Hashem for it all. If you were fortunate to meet Yosef you would have experience a taste of Hashem's love for you, through Yosef's love for you and through seeing and feeling his love of Hashem. 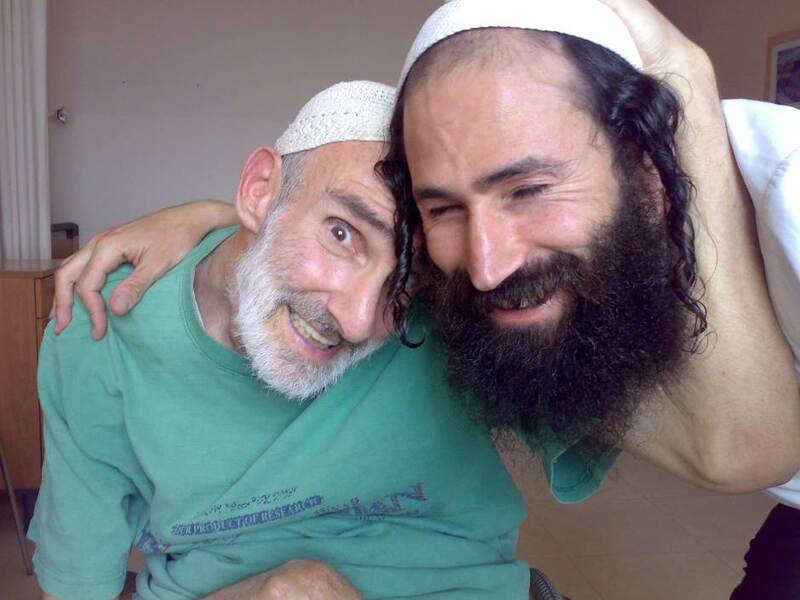 I thank Hashem for connecting me with a real example of love of Hashem and acceptance of all of His merciful and righteous doings. 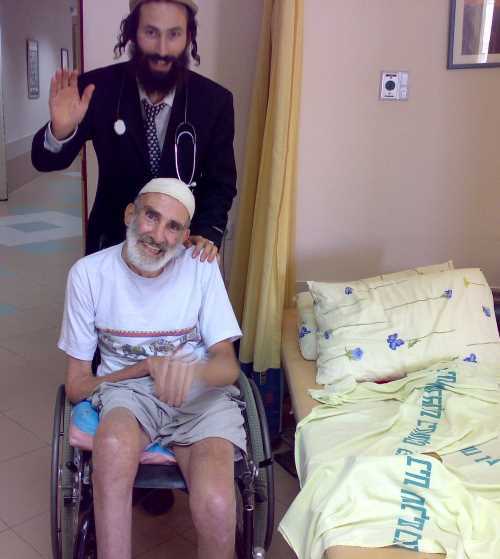 Yosef ZT”L was a very inspiring and creative writer, and although his voice was affected by the accident, he sang to Hashem all the time... His courage and determination gave strength to all who befriended him. Your beloved pupil and friend, Itamar. Tov Lehot Le-Hashem Ki Le-Olam Chasdo! It’s Good to Thank Hashem, for His Kindness is Forever!